April 19th – 21th | Tsunami Riders MCC’s Let Loose Rally: Eltham Town FC, 176 Footscray Road, Kent, SE9 2TD. www.tsunamiriders.org.uk. Email secretary@tsunamiriders.org.uk. Festival of Power: Santa Pod Raceway, Airfield Road, Podington, Wellingborough, Northants, NN29 7XA. www.santapod.com Tel: 01234 782828. April 20th | North West VMCC joint section bike meet and display: Ghost Bikes, Mercer Street, Preston, PR1 4LQ. Tel: Henry Gregson 01772 686883. Scorton Auto & Bike Jumble: Scorton, North Yorkshire Events Centre, DL10 6EJ. Tel: Bert 07909 904705. April 20th – 22nd | Maidstone Tattoo Extravaganza: Detling Showground, Detling, Maidstone, Kent, ME14 3JF. www.maidstonetattooextravaganza.co.uk. Email info@maidstonetattooextravaganza.co.uk. 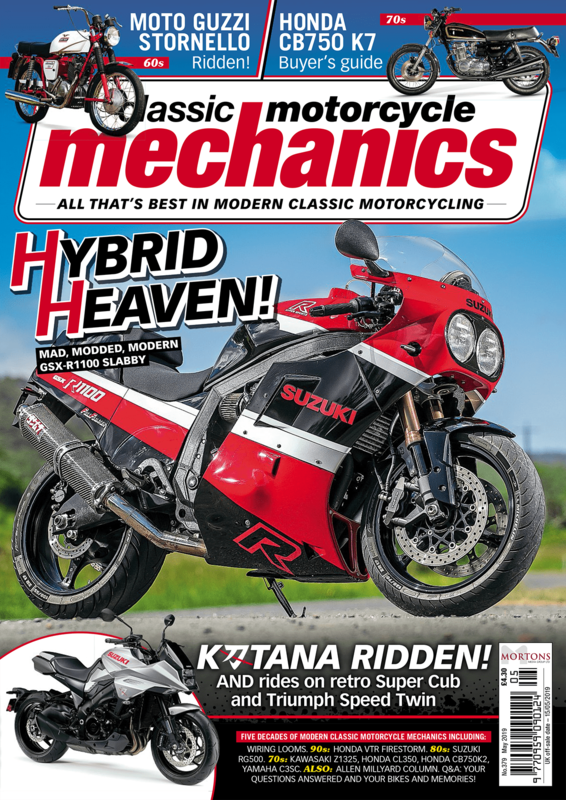 Reading MAG Easter Bike Show: Reading Abbey Rugby Club, Peppard Road, Emmer Green, Reading, Berkshire, RG4 8XB. www.readingmag.org.uk. Email bikeshow@power247.co.uk. April 25th | LE Velo Lancs & S Lakes, Ribchester (meet main car park). Tel. 01772 782516. Sunbeam MCC AGM: Llama Centre, Wych Cross, Forest Row, RH18 5JN. 27th – 28th | The Jukebox Show & Retro Fair: Brighton Racecourse, Freshfield Road, Brighton, East Sussex, BN2 9XZ. www.jukeboxfair.co.uk. Tel. 0208 393 2444. Email info@jukeboxfair.co.uk. April 28th | Sarum Spring Bike Show: Laverstock and Ford Sports Club, 23 Church Road, Laverstock, Salisbury, Wilts SP1 1QX. Tel. Chris 07518 638186 or Tags 07921 854834. Email sarumbikertrev@gmail.com. 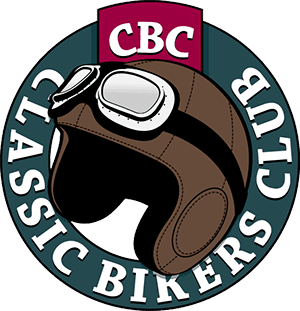 The 12th Suffolk Classic Motorcycle Show: Stour Valley Business Park, Brundon Lane, Sudbury, Suffolk, CO10 7GB. Tel: 01787 881803.